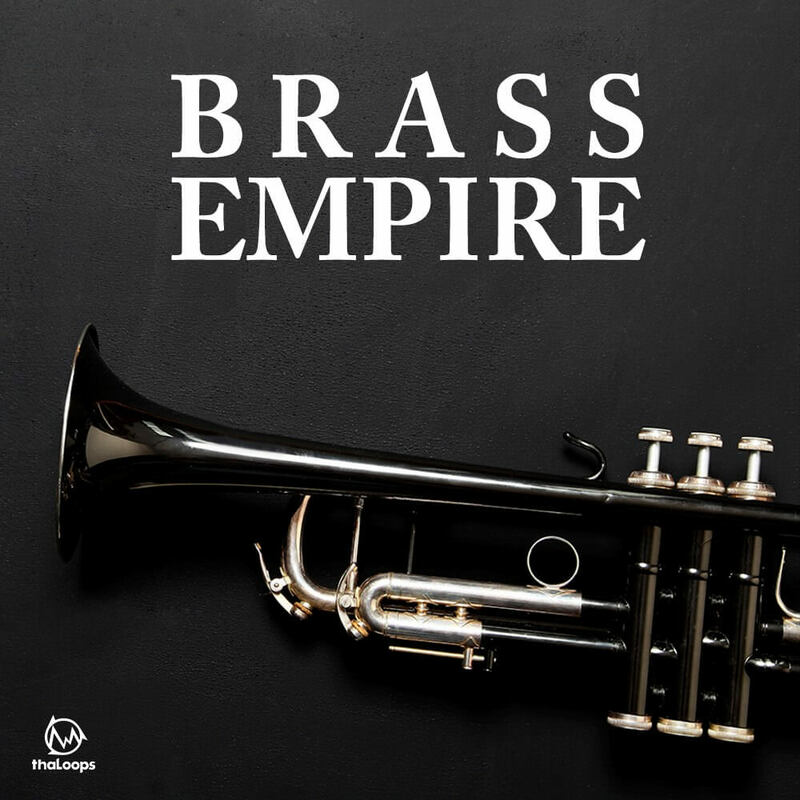 10 bass heavy hip hop construction kits with a focus on the powerful sound of brass instruments with an aim to make a paramount extension to every music producer’s library. 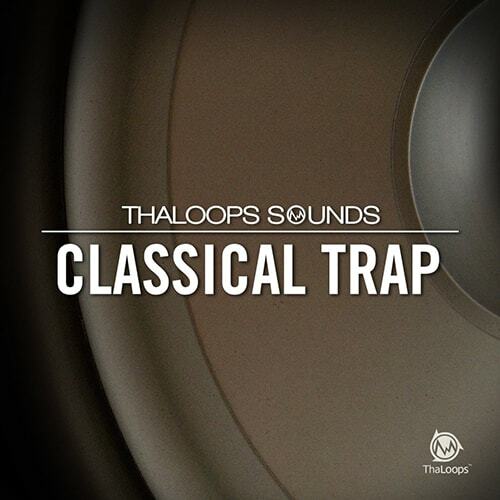 Over 370 MB of construction style loops cover tempo ranges from 140-155 BPM. 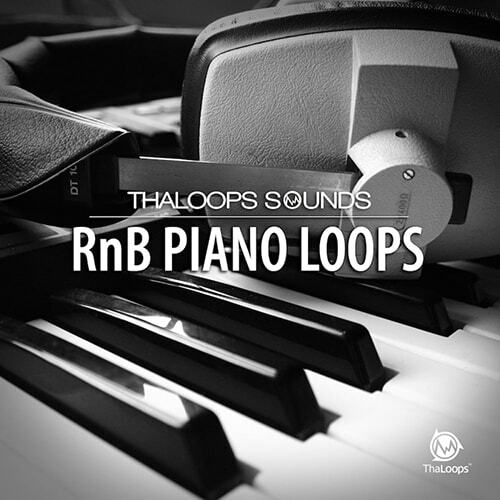 Each construction kit theme includes four bar long loops musically designed into A and B parts. A part as a main beat and the B part as a variation, for example a drum break or a musical build-up. 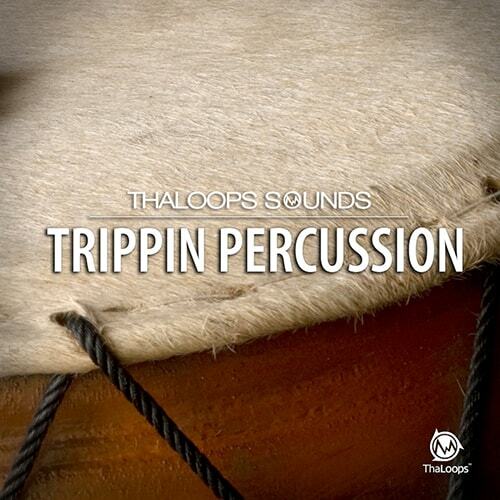 Separate kick, snare, percussion, synth, brass, sound effects, drum full mix and more files are available. 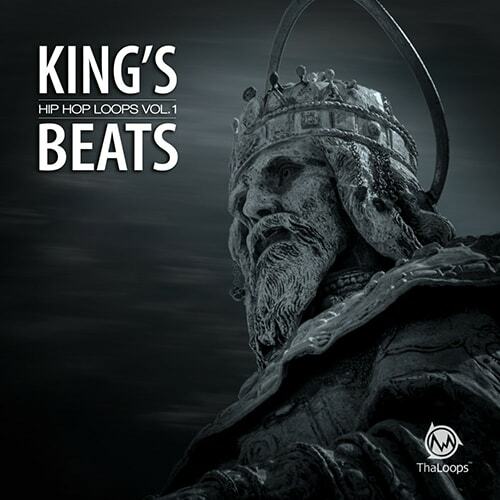 Download a collection of six construction style hip hop beats including loops and samples designed from scratch. All kits are inspired by today’s trendiest Hip-Hop & Trap artists such as Drake, Desiigner, Kanye West, Schollboy Q, French Montana and more. 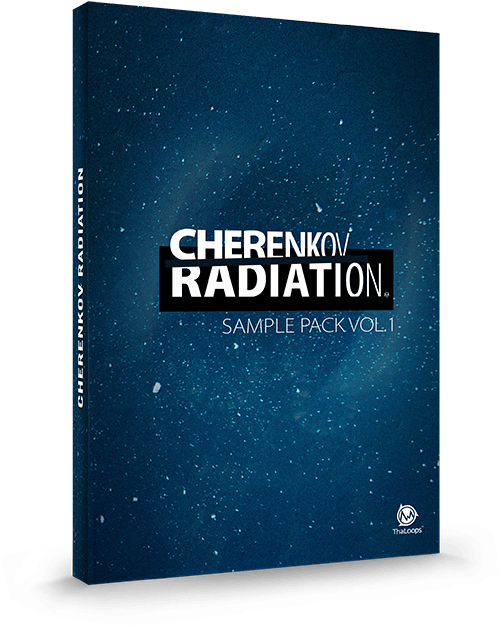 Cherenkov Radiation Vol.1 is a collection of enigmatic hip hop grooves featuring five construction kits. The vibe of tape saturated drums, analog synths, mysterious harmonics, effects and melodies inspired by a state of Cherenkov Radiation, when charged particles underwater are moving faster than the speed of light. 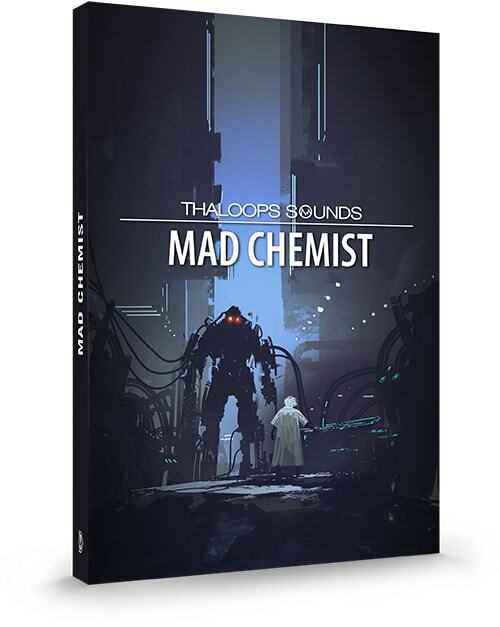 Mad Chemist' pushes the sonic limits to madness in a collection of samples and construction style loops for EDM, Dubstep and Hip Hop beat making. 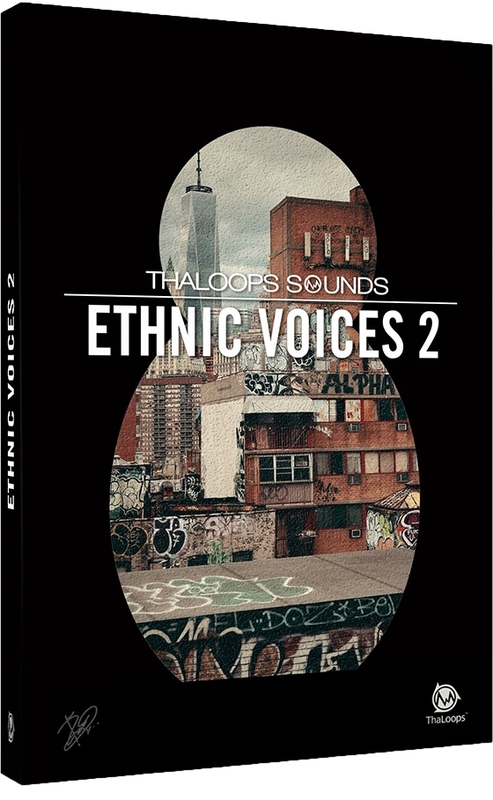 We are proud to present the continuation of our highly acclaimed ethnic voice sample pack series - Ethnic Voices 2. It includes 9 vocal samples presets, featuring samples of Russian traditional subglottic resonator singing technique. This pack is also enriched with an extra preset of traditional Chinese voice samples performed with erhu and the ritual singing of buddhist temple monks accompanied by percussive instruments. The extra voice sounds where recorded in Shanghai city. Acoustic Guitar Shots 1 sound-set - acoustic guitar strumz, chords, licks. We are proud to present a first part of the sequel - "Acoustic Guitar 1". Featuring over 390 one-shot type samples of acoustic guitar recorded of the live musician performance. Unique guitar samples for riffing and melodic improvisation. Performances were captured in 4 different tempos and keys (90bpm-A, 105bpm-F, 120bpm-C, 125bpm-G) Professional acoustic guitar musician took his time to record a world-class performance. 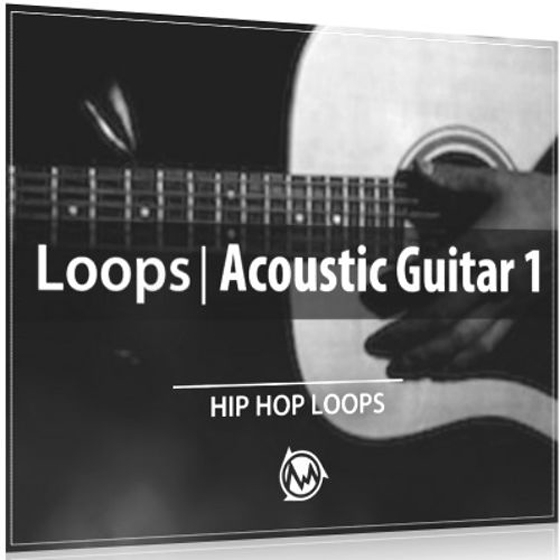 The collection includes the tone of acoustic, live, soulful guitar samples, these sounds gives users the power to create their own unique acoustic guitar arrangements quick!